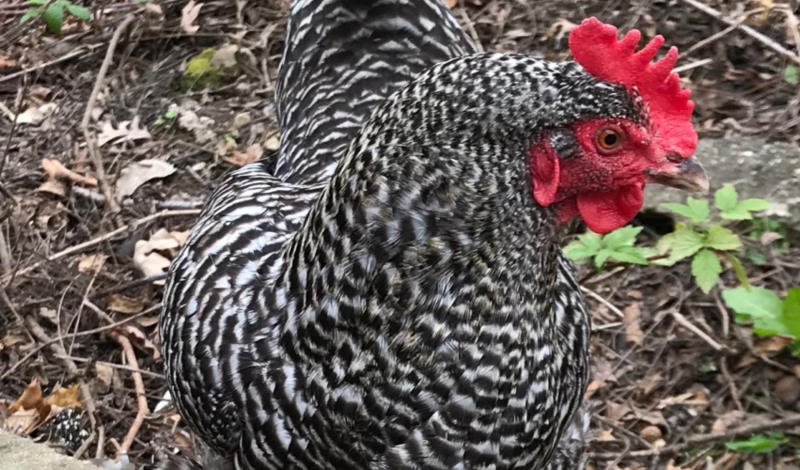 Our chickens are right at home in our communal chicken coop! We grow delicious produce in our summer garden! Students enjoy our two playgrounds! 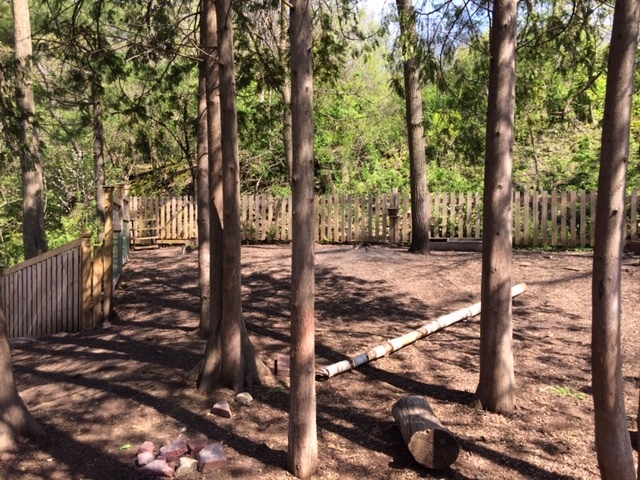 Imaginations soar on our Nature Playground! Welcome to Little Red Preschool! We deeply appreciate the trust you place in us when you enroll your child in a program at Little Red Preschool. We hope from your very first contact that you feel our commitment to providing your child with a happy and positive introduction to learning and playing in a small group setting. Our homey and child-friendly facilities, our highly qualified staff, and our supportive parents have helped create programs designed to contribute to your child’s physical, intellectual, emotional, and social development. Little Red Preschool is open for personal tours so you can see everything we have to offer your family. Give us a call to set up a time for you to stop in!